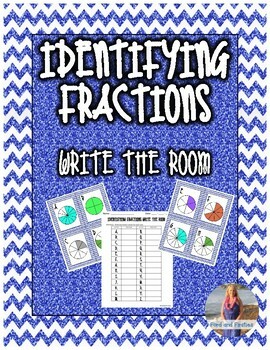 Identifying Fractions Write the Room! -There are 26 cards total! 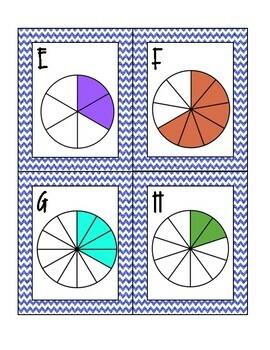 -The fractions go through one whole through thirds through twelfths. 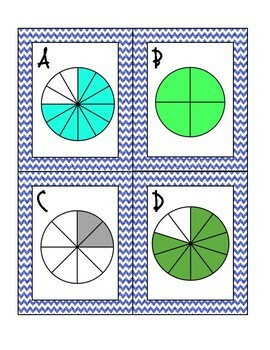 Need more fractions work? Check these out! 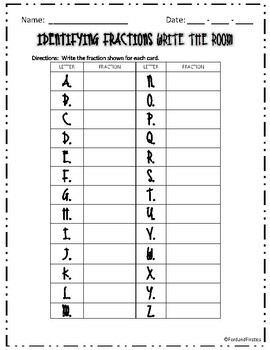 Fractions "I Have, Who Has?"